OverviewCome see our impressive lineup of can-do Ram trucks at Rogersville Chrysler Dodge Jeep Ram. 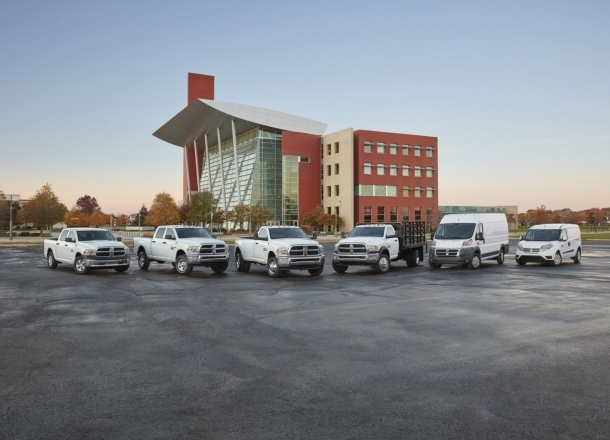 Our Ram dealership in Rogersville, Tennessee, features the smooth-driving, smooth-riding Ram 1500 to the the heavy duty Ram 2500. Brawny towing and hauling capability meet comfort and refinement, with powerful engine selection, flexible storage, and intuitive touchscreen technology. Whether it's a trip down Main Street for work or a weekend outing to Cherokee National Forest, you'll be good to ride all day with exceptionally comfortable cabin seating. 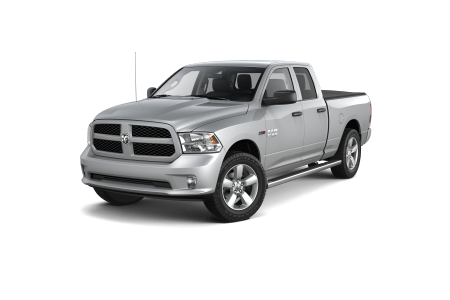 Lease a new Ram model at your local Rogersville, TN dealership. 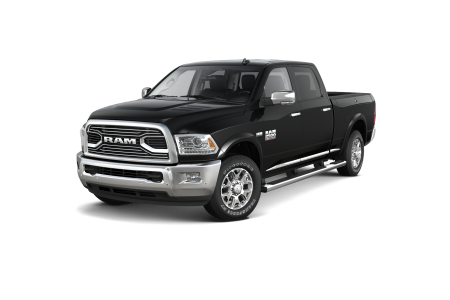 We are your family-owned Ram dealership in Rogersville, TN. Here at Rogersville Chrysler Dodge Jeep Ram, it is our goal to help you find and finance your new Ram truck. Start with our secure online application. We'll find you an affordable loan, or help refinance your existing car loan at a low rate. No credit? No problem. We will determine if we can secure a no credit car loan if possible. Come on down to test drive a powerful Ram truck today. Take advantage of our free shuttle service and Saturday hours to get important routine Ram maintenance and repairs done at our Ram dealership in Rogersville, TN. 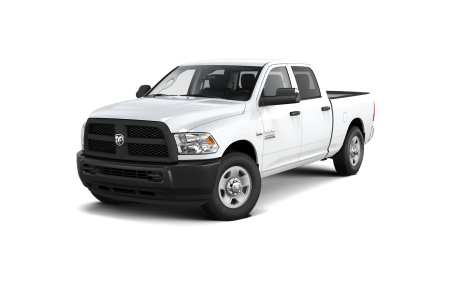 Our Ram certified technicians use genuine Mopar parts to keep your truck in shape for work and play. Go online to schedule a coolant flush or transmission repair, or call the service center at our Ram dealership today.